Saturday, September 29 at 9:00 a.m.
Support our team for this year’s NAMIWalks event! 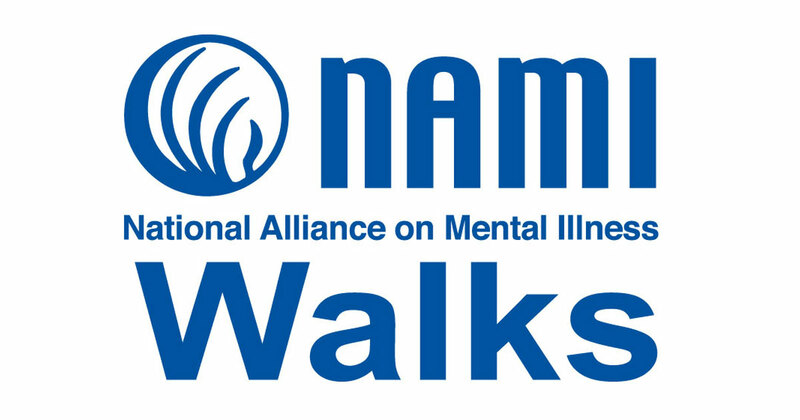 We are walking to raise awareness of mental illness and raise funds for the important work of NAMI, the National Alliance on Mental Illness. 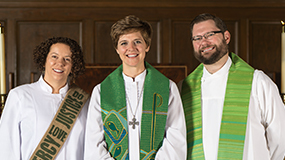 First UMC is working to support the work of NAMI as we promote education and awareness about mental illness and work to end the stigma associated with mental illness. Come walk with us or support our team with a donation through our NAMIWalks team page.